Thinking About Buying A Home in Northbrook, IL? Discuss the home buyer's "wish list"
"Marsha, thanks for all your hard work and concern for us in our quest to find the right home. We are very, very happy here." "As transferees we needed to work with a Realtor who was knowledgeable in the area. Marsha was wonderful and helped us every step of the way! She made our relocation as easy as it could be!" "We were first time buyers and needed the support of a knowledgeable real estate professional - someone who would work for us. Marsha listened to our needs and concerns. In an amazingly short period of time, Marsha showed us the home we fell in love with." "Marsha was extremely flexible in dealing with my hectic schedule. Whenever I was available, she was able to show me properties until I found the place I was looking for." 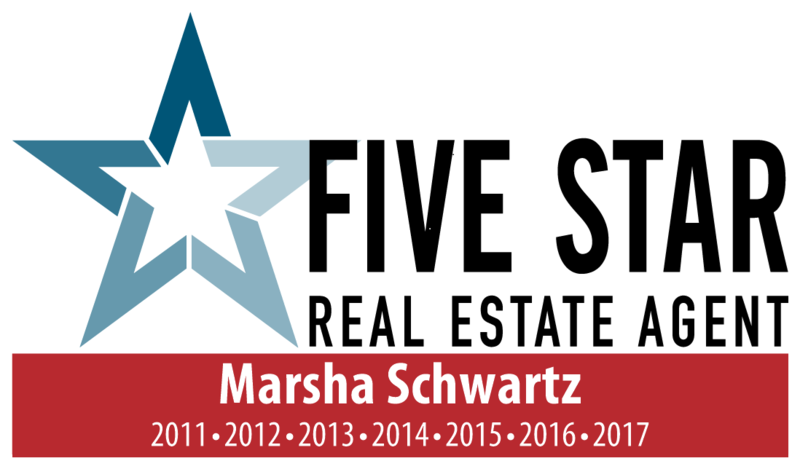 "Marsha Schwartz exemplifies what every real estate agent should be... caring, attentive, thoughful, considerate, and extremely professional. She is a person who exhibits high values and standards. Her level of professionalism will exceed anyone's expectation. She made us feel as if we were her most important clients. Without hesitation, we would resommend Marsha to anyone considering the possibility of selling or purchasing a home. Her personal attention, experience, and first-hand knowledge will be invaluable in helping you make your decision."